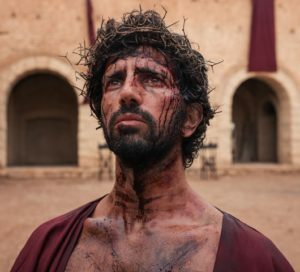 Home ANS Feature	History Channel’s ‘Jesus’ TV series: Who was he, really? 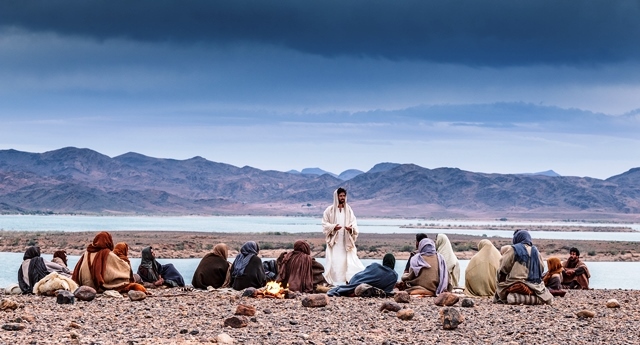 The Jesus Series airs on the History Channel March 25th. 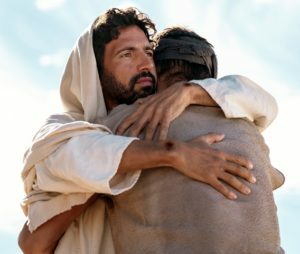 ORLANDO, FL – Jesus is one of history’s most controversial personalities. Was he a good man spreading love and peace? A rabble-rouser stirring rebellion? A charlatan deceiving the masses both then and now? Was he something else? Greg Barnett (foreground) as Jesus Christ. 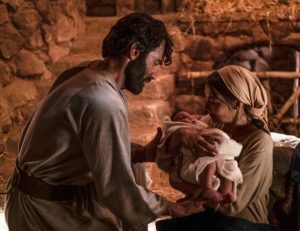 New Worldwide Christian Television Network Takes Off Flying!